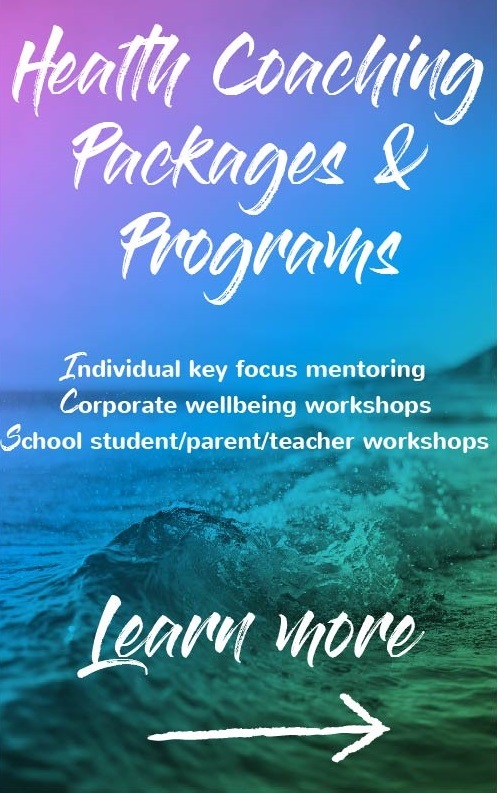 Karla Gilbert accredited Nutrition and Health Coach, certified Level III and IV Fitness Trainer, have a certificate in Child Nutrition, a certificate in Nutrition and diploma in Business Marketing which all flow through and complement each other. 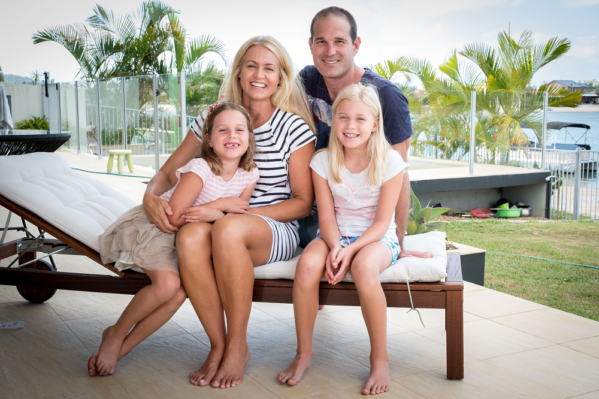 With a past life that saw me competing as a professional athlete for 10 years and winning numerous world titles in the sport of Ironwoman racing, I have now progressed onto my next life journey – being a mum to 2 precious girls. 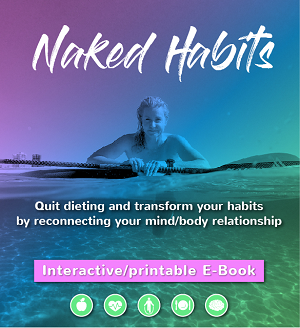 This whole shift towards family life has seen me become even more passionate about maintaining healthy habits around nutrition and fitness. I’m well aware of the challenges we’re faced when time poor and trying to fit in time for ourselves. Our own health and fitness always seems to be the first to go on the wayside, which is why I felt a desire to begin Ironmum’s story…. 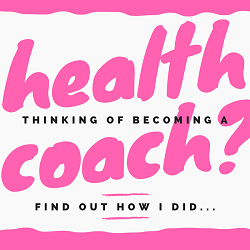 This space was created as an outlet to share ideas with my readers, discuss topics and inspire towards a ‘better you’….to keep health and fitness a priority within our lifestyles. In August 2012, and after falling in love with the sport of standup paddle boarding I captured the Australian title which was a lovely return to competition post kids. Now a Naish team rider I am again travelling the world again and racing competitively on a world stage. One can never wear too many capes! I regularly contribute to SUPworld magazine, Travel Live Play Magazine and Ocean Road Magazine among others. 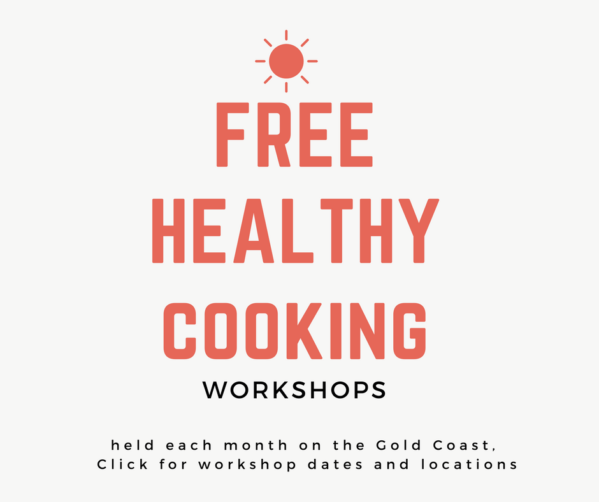 I am also an ambassador for the Gold Coast City Active and Healthy program where I present healthy cooking workshops for residents with the aim of inspiring healthier eating habits. Thanks for stopping by, please stay a while and let me know what you think it would be lovely to know you have been.